If your gas hot water system needs a service or needs repairing, you can rely on our hot water specialists to get the job done quickly. The hot water system is used many times a day in households, so it is important to have one that is working efficiently. Whether it’s time for an upgrade or emergency repairs we offer a professional service to our customers. hybrid systems that combine the efficiency of gas with boosts from heat pumps or solar collectors. Our licensed installers will provide you with fast, clean, and efficient installation service. 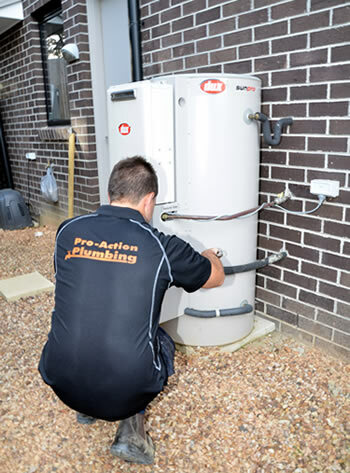 Call Adam on 0419 314 505 for fast gas hot water system repairs or installations.